Grow up, people have different tastes. And what's up with so many NT posters calling everything "garbage." There's levels. You can love a shoe, like a shoe, be indifferent, dislike a little, or hate. There's even models that may not look good on you but look good on others. But no, to some of you a shoe can only be a grail, or garbage. No in between. How lame. whoaitsgee, solecitor, diorandjordans and 9 others like this. killaking and kilroythedon like this. @3god Oh wait, the year? I thought you meant the model, which is why I chose my handle. Please clarify. I'm predicting a “both” response. hnguy4 and 3god like this. Oh dang, you're right. My 2017 pair seems pretty dark, I wish it was a little brighter, so I assumed the 2013s were brighter. Here is a pic I grabbed from google. 2017 on the left, 2013 on the right. I prefer the 2017 but fully understand why others would prefer the 2013. Let’s get back on track. It’s Friday and the weather here is nice, so it’s a perfect time to wear my favorite pair of shoes. Enough time has passed, so now I’m confident in stating: Black Toe Unions are my 2018 Shoe of the Year. Sorry, Sean Wotherspoons and Blue Levis 4s. I was running late so just snapped a quick pic. Didnt have time to adjust the laces or notice that the colors came out weird. dvlsfan30, taz92, d dot 23 and 8 others like this. Yes. To me, they were executed perfectly. When I think of Levis, I think of that color blue and the brown tag and the red levis tag. The shoe screams Levis, and the Jordan 4 was the perfect silhouette. Other than the jumpman on the heel, the rest of the shoe is sheer perfection. Putting the shoe size on the brown tag was a great touch. The fact that you can distress them, and it often looks AMAZING, is a dope option. I personally am going to continue wearing and enjoying them as is, and in a year or two if they're beat up or I just feel like changing it up, I'll distress them. They look amazing to me both ways. d dot 23 and alphadog like this. Strange question but does anyone have a set of the black lower/cream upper laces that they don't plan on using and want to get rid of them? Old news man. Black Toe Union been the 2018 shoe of the year since Soon Come. alphadog and Lucky13s like this. I got you man. Dm me and I can mail em our on Monday. chrisnuggets, GrizzlyAnimal, cool...but rude and 7 others like this. berkowitz, d dot 23, alphadog and 4 others like this. 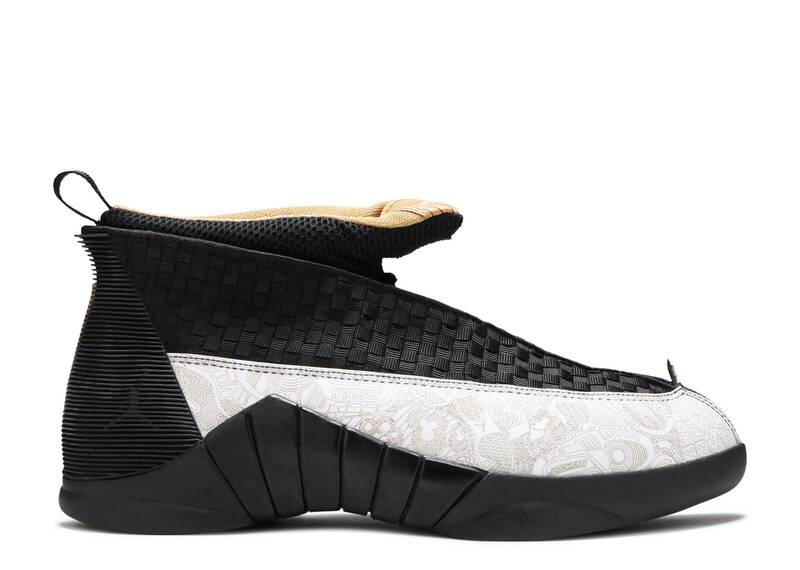 The fact that someone approved the 15s makes me never want to buy another pair of Jordans again. taz92, killaking and alphadog like this. kushblazer84, nickatnite and alphadog like this. Unfortunately ,probably they won't drop in price . As i now want to buy the SBlue Unions(already paid resell for the B.Toes) i check literally every day for the prices,they seem to go up steadily . It might seem that the last couple of days they dipped a bit (like ~50$), but that was probably because stockx had a promotion of 50% discount on seller fees. 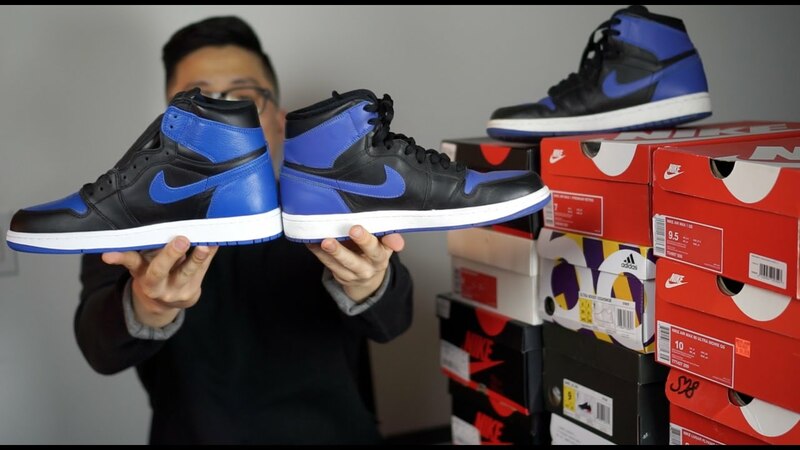 It also depends on the size , some sizes have 50 pairs of that size listed for sale, while other sizes have 5-10 pairs listed . If you are on the 5-10 side (like me ) its safe to say the future doesnt look bright . All shoes are garbage grails. Makes us all garbage grail kids. kingsin and kilroythedon like this. Price will only go up from here. Cop now if you really want them.